We are happy to inform all BTSR holders that our advertising ecosystem has grown due to our new advertising project. Meet hubdsp.com – it is a top of the line hightech advertising network based on RTB (real-time bidding – the most progressive and effective way of buying and placing advertising) and with a special aim at the Crypto Market and the constantly growing blockchain industry. The RTB protocol version 2.x allows the hubDSP to work with the largest advertising platforms as well as the use of all available advertising channels like mobile, video, etc. 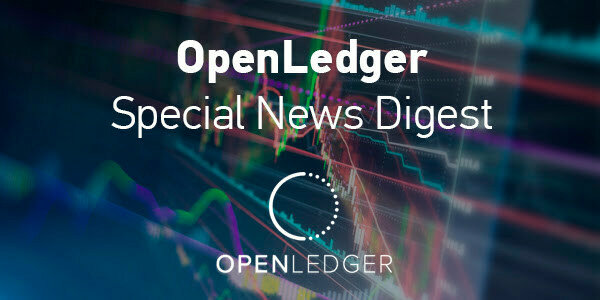 - 20% of designated revenues will be used for the payment of monthly dividends or buyback of OBITS, the official token of the decentralized conglomerate OpenLedger. - Tier 1 - 2 first couple of weeks (September,1, 2016 – September, 15, 2016) on all orders of 1000 BTSR and above you’ll receive an additional 40% of BTSR tokens added to your order. - Tier 2 – till the end of the month (September, 15,2016 – September, 30, 2016) on all orders of 1000 BTSR and above you’ll receive an additional 30% of BTSR tokens added to your order. - Tier 3 – last two weeks (October, 1,2016 October, 15,2016) on all orders of 1000 BTSR and above you’ll receive an additional 20% of BTSR tokens added to your order. BTSR is a very easy way to invest in advertising. You do not need to have technical, financial, or analytical knowledge or skills. All you need is your own account on OpenLedger to store your purchased BTSR, allowing you to monitor any value changes of the token easily, as well as trading on this platform or other exchanges – whether your investment is short- or long-term. If you haven't bought BTSR yet, now is the perfect time to do it!!! Find Out How To Invest In Blockchain - Follow Us! Since its first successful crowdfunding campaign last summer, the game has been supported by a strong and very committed community, and is ready for an official soft-launch next week. 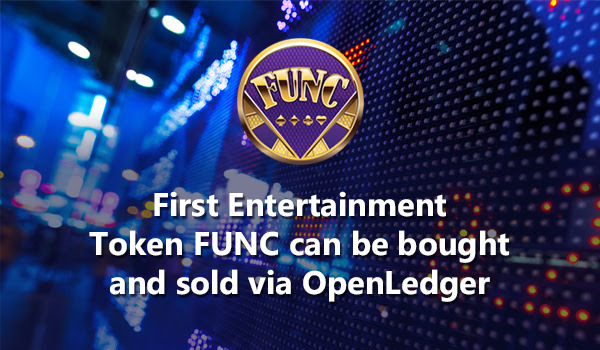 We are happy to announce that First Entertainment Token FUNC can be bought and sold via OpenLedger. The entertainment platform Fun-Casino has come up with a unique way to make sure you’re still a winner, even when you spin and lose. The idea is highly innovative, and thanks to the MIT-licensed Graphene blockchain technology and the decentralised financial trading platform OpenLedger , it has now become a reality! Fun-Casino has partnered with leaders in blockchain technology to create a special token that will deliver a dividend derived from casino earnings each and every month, so that you can always have a piece of the pie – after all, there will always be hungry players out there! In this way, we are able to satisfy the desire for new ways of delivering added gains. The idea seems complex, but it is actually rather simple. Fun-Casino has created a digital token called the FUNC . 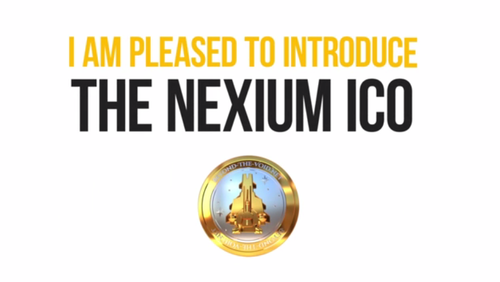 Anyone who holds these tokens, will be holding a piece of Fun-Casino’s income. It’s as simple as that. The only thing you need to do is buy whatever amount of tokens you wish. Fun-casino has issued 100,000,000 FUNC tokens in total on a dedicated escrow account called reserves.funcasino on the financial trading platform OpenLedger, from where you will be able to buy them on the market at the sell walls created for that purpose. IMPORTANT! Only FUNC tokens held on the Fun Casino wallet itself are eligible to enjoy the weekly dividends, you are however always able to trade some FUNC tokens on the OpenLedger wallet and deposit another part on the Fun Casino wallet. What's more from this week Fun Casino dividends will be paid of FUNC holders (to those who made Fun Casino deposit in FUNCs) every week. The end of summer is always ¨the time when lots of new interesting projects launch. Today we wish to introduce you to an exciting game project which is supported by the Danish enterprise OpenLedger(previously CCEDK) ApS, also known as the decentralized conglomerate OpenLedger. 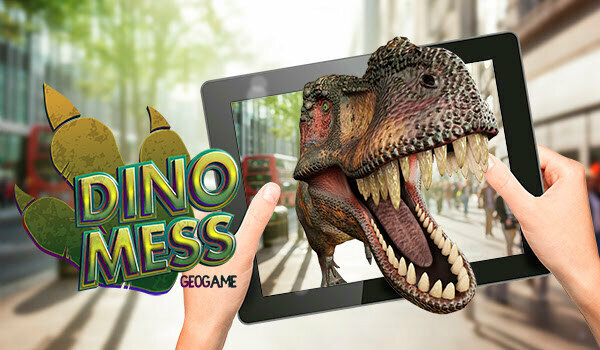 DinoMess GeoGame is an augmented reality project primarily aimed at all of us who dreamed Jurassic World would finally come true one day, at those who loves to find secrets whereever they go, or to the ones simply just out there looking for ways to have fun. It’s an endless adventure inside a half-real and half-fantastic world! Trek your neighborhood looking for new unique creatures, hunting dinos and exploring the real and augmented world. The places you remember will look completely new and strange. Invite your friends to join this fantastic journey. Invite your friends to join you on this fantastic journey. Find dinos, train and do challenges solo or with friends, compete and win! The idea with augmented reality and geogame is very popular everywhere, it is, however, not all. Our developers work on an ingame economy system as well and have promised to make some interesting announcement later on this fall. Besides the working on internal economy features, our developers team further says that they are planning to go even farther and intend to include in the future edutainment features connected with natural science studies so that the game can be not all fun and game to the schools and their students, but also an educational tool for further growth in learning. Developers are always open to reviews and comments from everyone with the interest in making this an awesome game, and they are ready to reward all who try DinoMess during pre-launch period: all who install the App will get 50 DINO markers! On top of all everyone is invited to take part in a contest held on the DinoMess Facebook page with a chance to recieve an "after launch" cool and unique dinosaur! Don't miss your chance to take part, go there now to join! Welcome. From now OpenLedger supports Synereo - a Tel-Aviv based company which develops a decentralized tech stack, allowing web applications to exist without centralized servers. Most importantly, Synereo is currently building a reputation-based social network. What does that mean for OpenLedger though? Many crypto-currency enthusiasts are constantly looking for the most up-to-date information about new ICOs or what is happening in digital currency, and Synereo can be that hub. Synereo is building the first fully decentralized social network. The social network is part of the overall larger project which is a decentralized web. The team is been building RChain and the tech stack that is the first scalable blockchain platform to meet the demands of the current internet. It is run on AMP has inherent value in both the social layer, and running the blockchain protocol. AMPs will be the fuel for Synereo’s Virtual Machine, and as such are provided as a fee every time someone accesses your node to perform a computational operation, store information, or retrieve that information. AMPs will be the staking currency of Synereo’s Proof-of-Stake consensus protocol, fronted by validators participating in the Blockchain assembly process. AMPs lay at the foundation of Synereo’s Attention Economy and can be used to Amplify promoted content — to compensate other users for their attention. 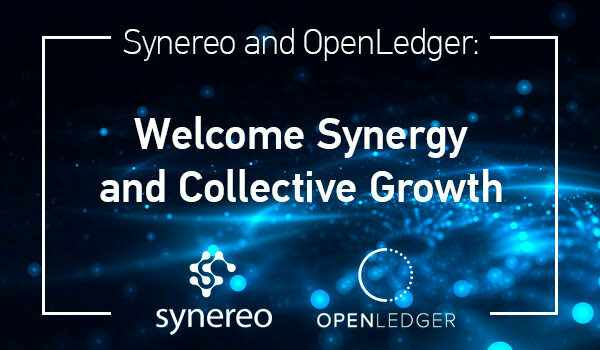 As OpenLedger grows and scales up with new fintech startups, Synereo could potentially be the social network that becomes the new backbone of crypto-knowledge. Hence, starting today (19th of September) we’ll be uniting our powers towards an overarching goal of two integrated organisations and an abundance of cross promotion activities. As part of our collaboration with the Synereo team, we have listed AMP on OpenLedger, and it is now possible to both deposit and withdraw automatically without delays. This means that you can trade AMP on the DEX listed as OPEN.AMP. To top it all off, we have listed all other OMNI related assets and are now made available for trading (eg. 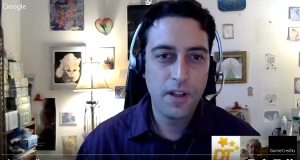 MaidSafe, Agoras Tokens, Tether USDT, EURT and OMNI itself). 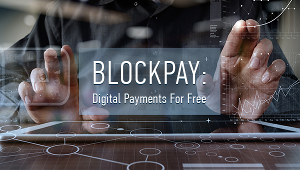 The Decentralised Conglomerate will be taking a pre-ICO stake in blockchain loyalty-rewards programme Incent, which will be possible to trade on OpenLedger, more information on this part next week. You can find out more about Incent at IncentLoyalty.com or the bitcointalk thread . To have a recent insight on Incent check also Hangout with Incent Team on Stakcepool radio . Beyond the Void - Real time strategy game powered by blockchain. The Decentralised Conglomerate will be taking part in the support of the ICO coming up on November 1st as one of the major backers of the project involving both OpenLedger ApS and ICOO holders, and now this way as well via the DC marketing package offered to startups. We are happy to announce that Gridcoin Can be traded on OpenLedger and is offered in automode with deposit and withdrawal option..
Gridcoin is a cryptocurrency that securely rewards BOINC computation (attempting to solve cancer/ebola/malaria/zika, mapping the milkyway, searching for extraterrestrial life, etc) on top of proof of stake. Welcome Gridcoin community to the OpenLedger family of ecosystems. Only OBITS holder can take part in voting, we do however enjoy to hear comments from every member of the OpenLedger community, as all opinions are important to us. Therefore we ask to please join the discussion on Bitsharestalk , it will be stay open for comments till Monday, September 26. Don’t forget about the FUNC (First Entertainment Token) . It is now available to buy as well as traded on OpenLedger. Find out more info here . We've launched additional OpenLedger server for more stable and powerful work. Feel free to connect with new server in case of some problems with bitshares.openledegr.info .